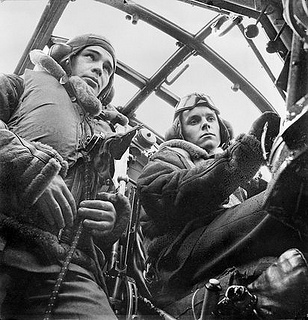 At the beginning of the Second World War the Royal Air Force had more Bristol Blenheim ‘fighter-bombers’ than any other type of aircraft. This mercurial kite was Britain’s first line of attack. Indeed, as portrayed in A Chance Kill, on September 4th, 1939, Bristol Blenheim crews undertook Britain’s first offensive of the war. “The Spitfire roared past the Royal Standard at well over 300mph, followed by the Blenheim, the speed of which was a revelation of what a modern monoplane bomber can do…We certainly have a bomber which can out-fly any fighter in service in the world today.” Flight magazine, (referred to in the forthcoming novel, A Chance Kill, and quoted from Graham Warner’s, ‘The Bristol Blenheim: A Complete History’, p70). The Blenheim went on to complete a hat-trick of performing the first offensive sorties against all three Axis Powers – Germany, Italy and Japan. It was the only RAF aircraft to serve in all Theatres of War and was used in a variety of roles, as a bomber, night fighter and reconnaissance aircraft. They were even used as bait in ‘Rhubarb’ and ‘Circus’ operations designed to draw German fighters into combat. Camouflage markings of a Mark IV Bristol Blenheim of No. 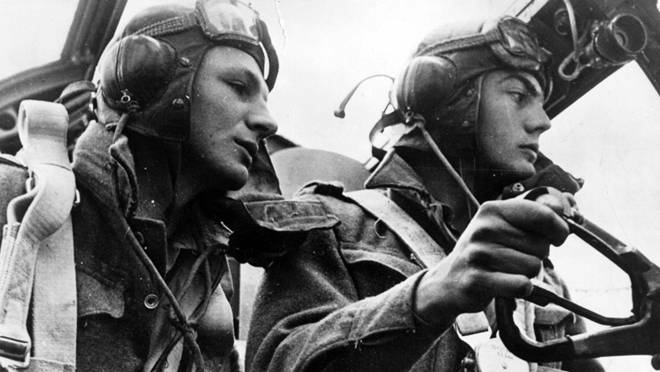 226 Squadron, over England, 18 August 1941: Imperial War Museum. Today, a restored (Mark IV) Bristol Blenheim can be seen in north London’s RAF Museum and another at IWM Duxford has been restored to flying condition. Many thanks to the Blenheim Society for their support. The late Graham Warner, former President of the Blenheim Society and author of The Bristol Blenheim: A Complete History, was kind enough to proof read my Blenheim chapters and answer my many questions. Max Hastings and Robin Neillands provide a wider context of the Blenheim’s role. Paul Richey and Anthony Richardson offer wonderful insights into the air war during the Battle of France and in John Wooldridge’s Low Attack, RAF pilots provide us with commentary on the bombing tactics used. Neillands, Robin. The Bomber War: Arthur Harris and the Allied Bomber Offensive 1939-1945. UK: John Murray, 2004. Richardson, Anthony. Wingless Victory: The Story of Sir Basil Embry’s escape from Occupide France. London: Pan Books, 1956. Richey, Paul. Fighter Pilot. Reading: Cox & Wyman, 2001. Smith, Graham. Cambridgeshire Airfields in the Second World War. UK: Countryside Books, 1997. Warner, Graham. The Bristol Blenheim: A Complete History. Manchester: Crecy Publishing Ltd, 2002. Wooldridge, John. Low Attack. Manchester: Crecy Publishing Ltd, 1993.